Your author has been busy writing other things, and revamping this site. 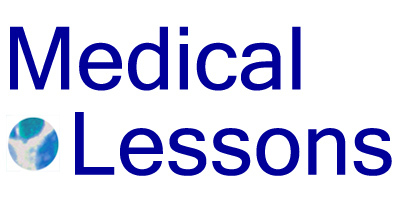 Medical Lessons is, if nothing else, a work in progress. 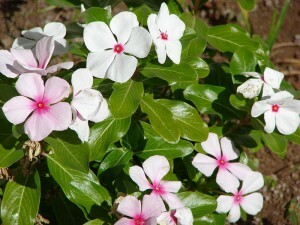 For this week, I thought I’d simply share this image of periwinkle, Catharanthus roseus. From this plant comes an old chemotherapy drug, called Vincristine (Oncovin). When I practiced, I used this agent to treat people with lymphoma, some forms of leukemia, Kaposi’s sarcoma and, rarely, patients with life-threatening cases of low platelets from an immune condition called ITP.